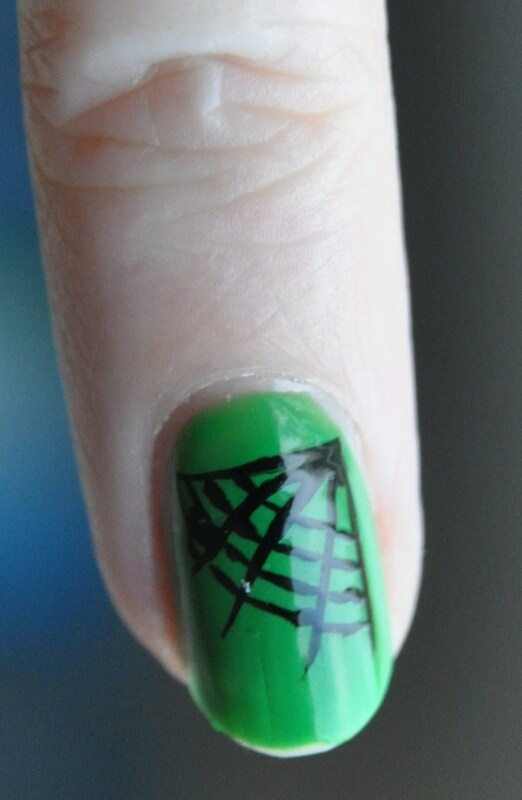 Halloween Manicure! | Nailart for funn! Halloween, I am READY for you! 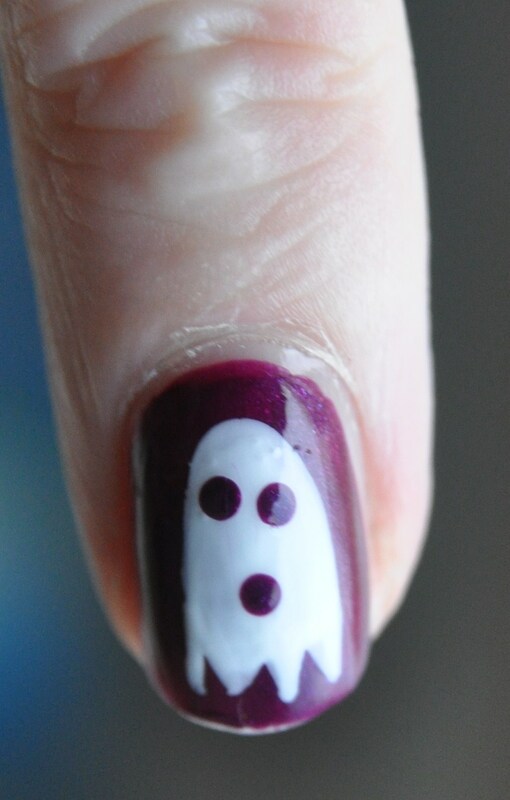 I wasn’t sure what to do with my nails for this festive occasion. There are so many possibilities !! 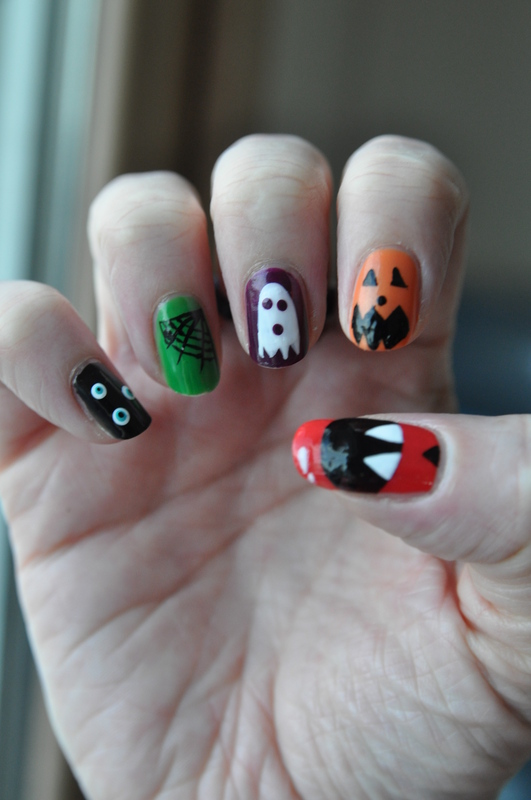 I looked on Google images and picked five of my favorite looks to make up my spooky manicure!! This look kind of took me out of my comfort zone as it was nail art heavy! I found the pumpkin really challenging, it was difficult to keep a steady hand! I love how the thumb nail turned out and I love this manicure! I already got complimented on it by a total stranger, that always feels great! 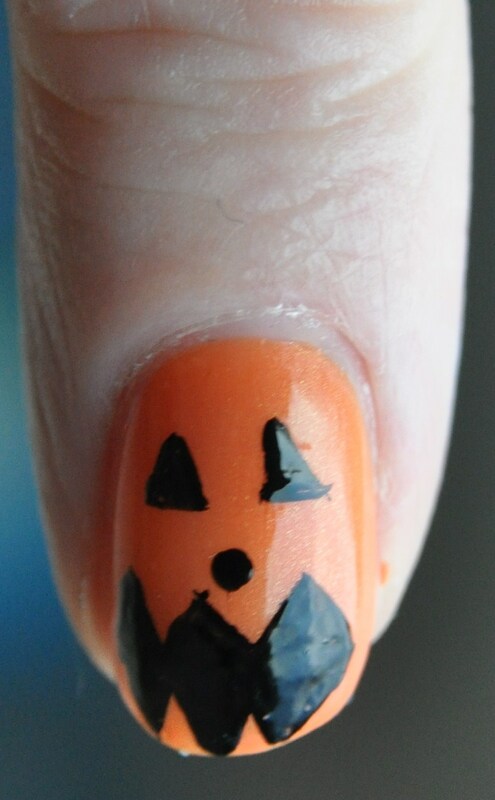 Categories: Halloween Nail Art, Nail Art | Tags: beauty, Black, Blue, eyes, fangs, festive occasion, ghost, green, Halloween, orange, pumpkin, Purple, Red, web, White | Permalink. The eyeball one is cool! My fave is the fangs also, eyeballs close #2. Very cute. I agree the eyeballs are winning! Your nails are so fun!